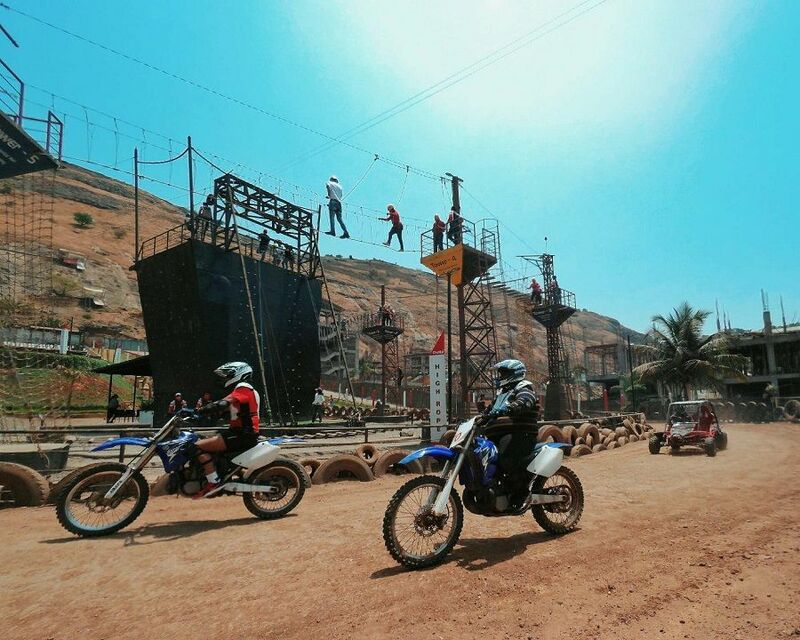 Della Adventure Park is India`s Largest Extreme Adventure Park with 50 plus adventure activities. 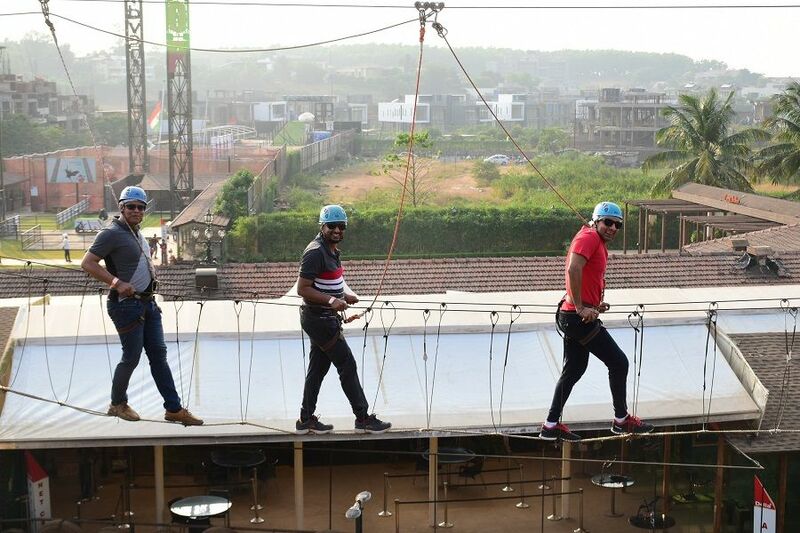 Experience India`s only Swoop Swing (100 ft.), India`s Longest Flying Fox (1250 ft.), 5 kinds of zorbing and 700 CC Yamaha Raptor, only at Della Adventure, Lonavala. 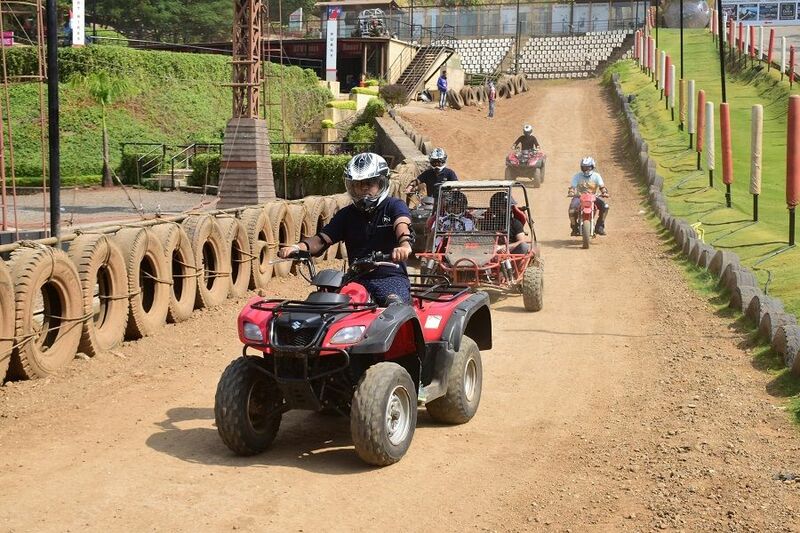 Make sure you do not miss out adrenaline pumping adventure activities like Archery, Rocket Ejector, Motocross Dirt Biking, Buggy Ride, Paintball and Rappelling. 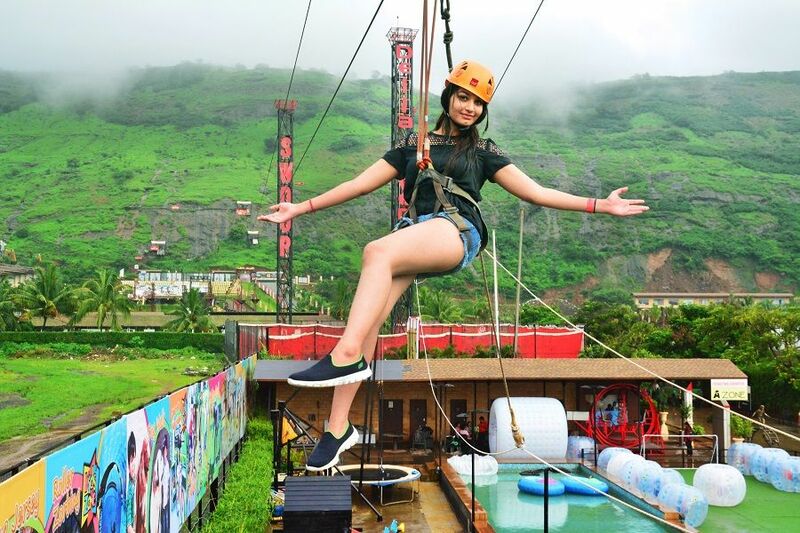 Della Adventure Park in Lonavala is one of the best weekend getaways near Mumbai and Pune, it has everything to keep you excited with its various adventure activities for individuals as well as for groups. 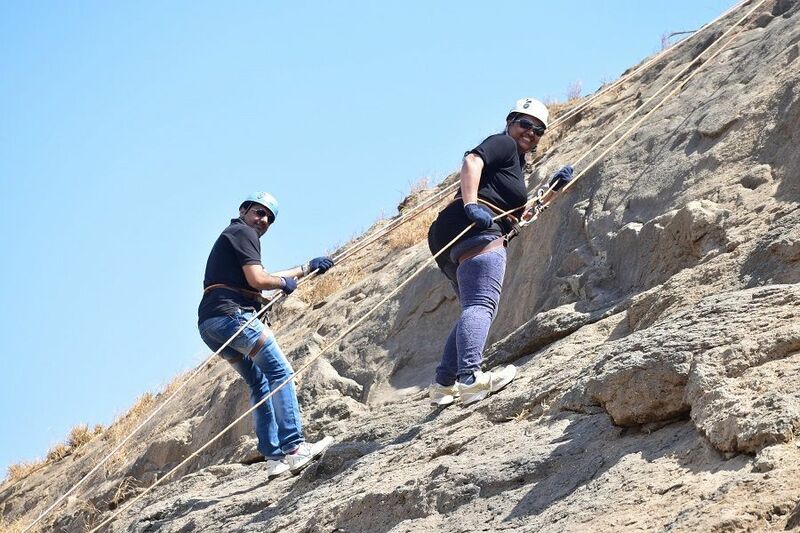 For those who are seeking an adventurous one day trip near Mumbai, Della Adventure lets you enjoy an absolutely thrilling time with your friends or family. Our five restaurants and lounge bars inspire unforgettable culinary experiences in settings that range from casual to spectacular. You can pick up some awesome merchandise at the souvenir store, get inked at the Tattoo parlour and even sign up for exclusive photos & videos with your loved ones at the Photo gallery. 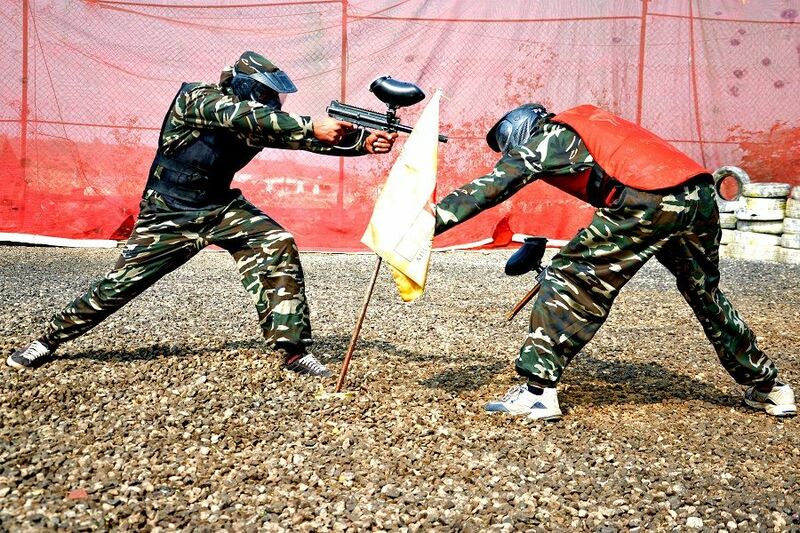 We also offer the best corporate training facilities, by a Corporate, for the Corp orates. 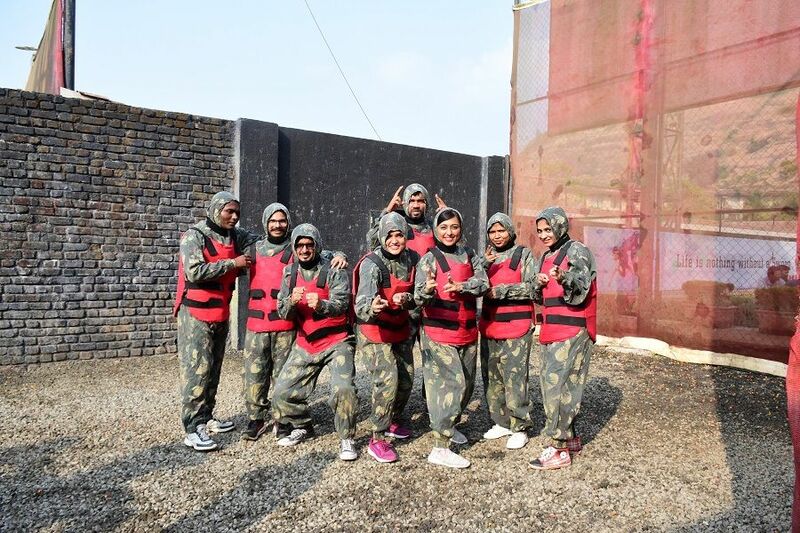 The Adventure Park is primarily envisioned and designed for corporate outings and events. 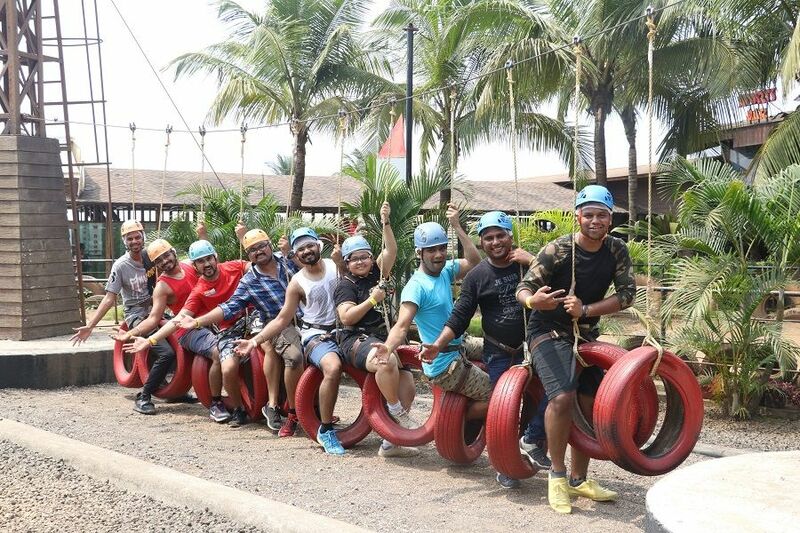 Della Adventure park has served over 800 corp orates and seen 3000 plus events from fun filled recreational corporate outings to focused corporate training's. All Packages are valid only for the day of purchase from 11:00 AM to 8:00 PM. Packages purchased post 6 pm would be valid for the immediate next day. Waiting time for the activities can be between 5 minutes to 2 hours, depending on the crowd. Discounted packages cannot be clubbed with any other offers or schemes. Height and weight safety criteria are to be followed strictly. Holidays will include Friday, Saturdays, Sundays, Bank Holidays, Public Holidays, School Holidays, National and Regional Festival days and long weekends. 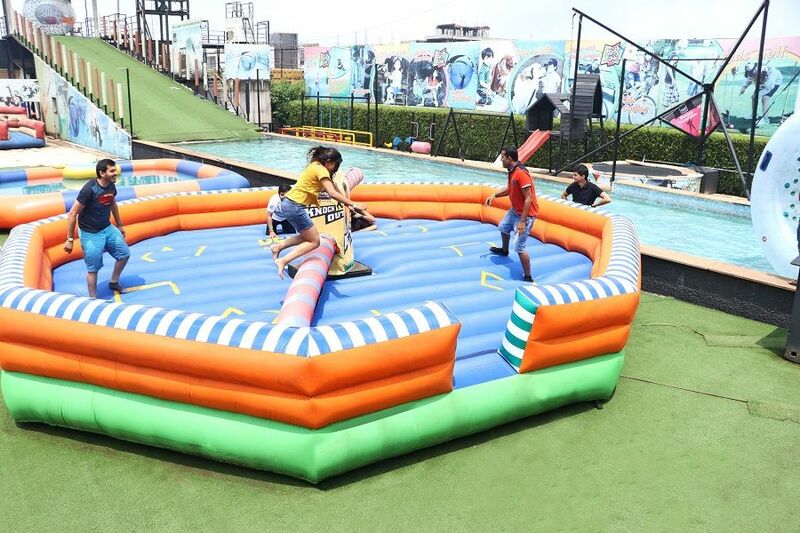 The management has put all efforts to keep all activities and attractions operational; however it is possible that some of the activities may not be fully operational due to technical or safety reasons and shall not be substituted or refunded. Della Adventure will not be responsible for any loss, damage or injury sustained by the guest, outside or third party and persons accompanying him, while in the park. 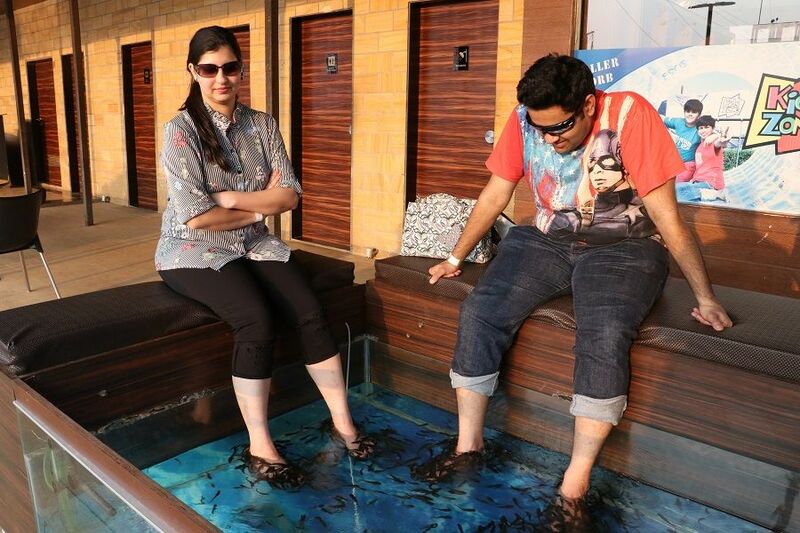 Della Adventure reserves the rights to refuse entry to the guest in the park for violating park rules, illegal activities or fail to comply with any security measures. Kids below 2 ft 6`inches height have no entry fees. 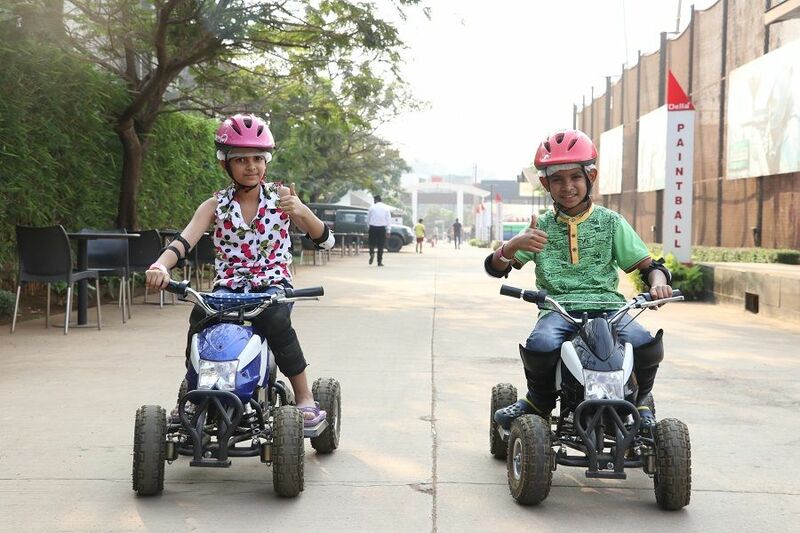 Kids from 2 ft 6 inches to 4 ft 6 inches are eligible for Kids Pass. Package rates and governing conditions are subject to change without notice. All images and terminology used in all communication is for creative, descriptive and representation purpose only. Packages are valid for a single entry and are non-refundable, non-transferable and non-redeemable. Cancellation will not be allowed once purchased. Print out of the packages purchased online is compulsory at the time of entry. 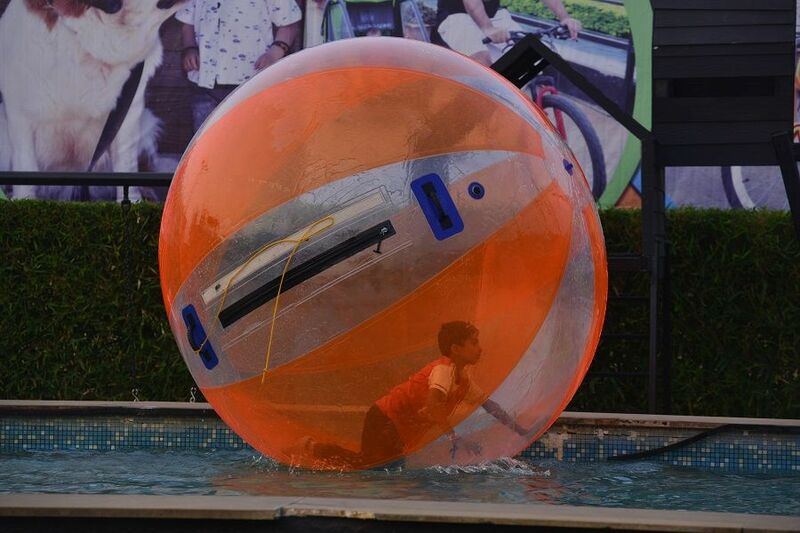 The guest confirms that he/she has read, understood and agreed to all the terms and conditions in the adventure park and voluntarily assumes all the risks.